Volunteer with the Campaign for Hoosier Family. Here is some important information to get you started. 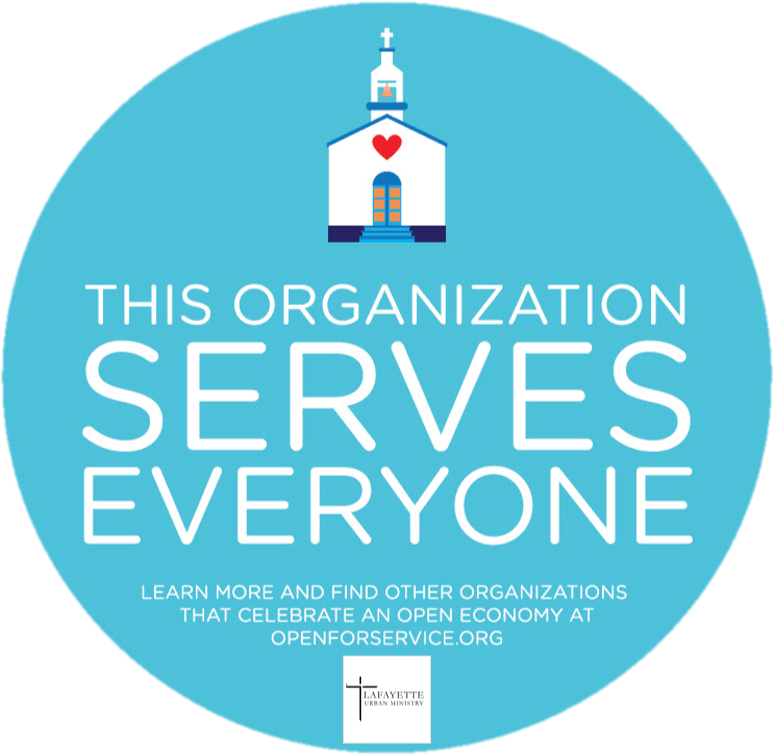 If your faith calls you or the members of your organization to serve the least among us, the Campaign for Hoosier Families is an opportunity to put your faith into action. Join with others to speak up for low-income Hoosier families. Individuals may also join! Send an e-mail to Campaign for Hoosier Families. Join the Campaign for Hoosier Families— a strong public voice for children and families in need. For a list of Federal, State & Local Legislators and their contact, information, click HERE. By working together, we CAN make a difference for Indiana families! YOU can be an advocate for Hoosier families! The Campaign educates its members on effective advocacy techniques. Make your letter your own—expressing your own thoughts, on your own paper, in your own style. An original letter carries more weight than a form letter. Be polite-thank your elected officials for the good things they do. Offer constructive criticism when they are in error. Clearly state whether you are FOR or AGAINST a bill. Identify clearly the subject or subjects in which you are interested as well as the bill numbers. Be as brief as possible while stating your position. Give the local view point—how the national or state issue would affect your community, your industry, your home. Use concrete examples to demonstrate the impact on your community. Letters should be reasonable and possible of accomplishment. Ask for a response. You have told them where you stand now ask them where they stand. Personal visits, phone calls, and e-mail are also effective. Refer to recent news article. Don’t criticize political leaders by name. Give your credentials and contact information. To review the LUM Bill Watch List, a list of legislation that the LUM Campaign for Hoosier Families is watching, click HERE.